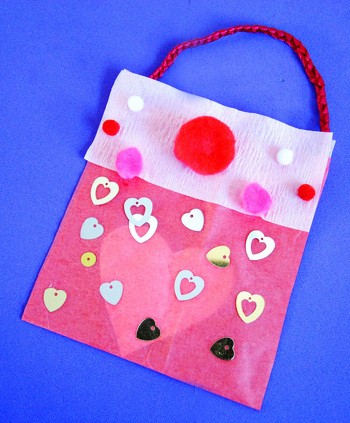 No need for paper lunch sacks here — check out this snazzy update on classic classroom Valentine bags! 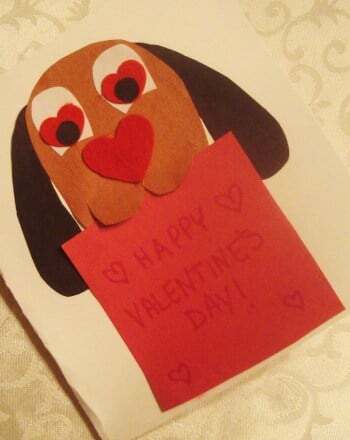 This all-in-one Valentine's Day project is the perfect craft to get your child in the mood for Valentine's Day. All she needs to do is color it in, cut it out, and staple it together. Then she can hang it on the end of her desk and wait for the mail to come! 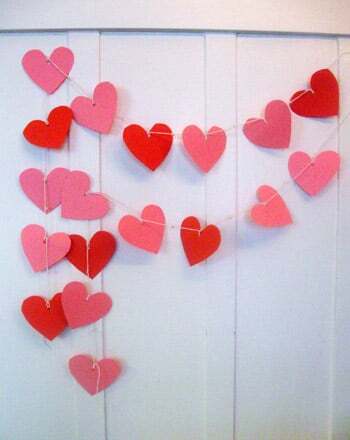 This is the perfect way to send a love note to your favorite Valentine! 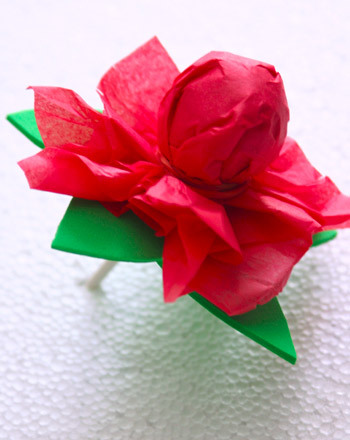 Your child can decorate a crepe paper bag for a secret message.